Best Hood Cleaning in San Francisco, CA is dedicated to providing incredible customer service and blowing past the standards set for hood cleaning and restaurant cleaning. Our team will inspect your entire restaurant kitchen system from floors to roof, and make sure that everything is as clean as possible. A clean kitchen is the only way to have a safe kitchen. That is why we work hard to exceed expectations and truly make your kitchen spectacular. 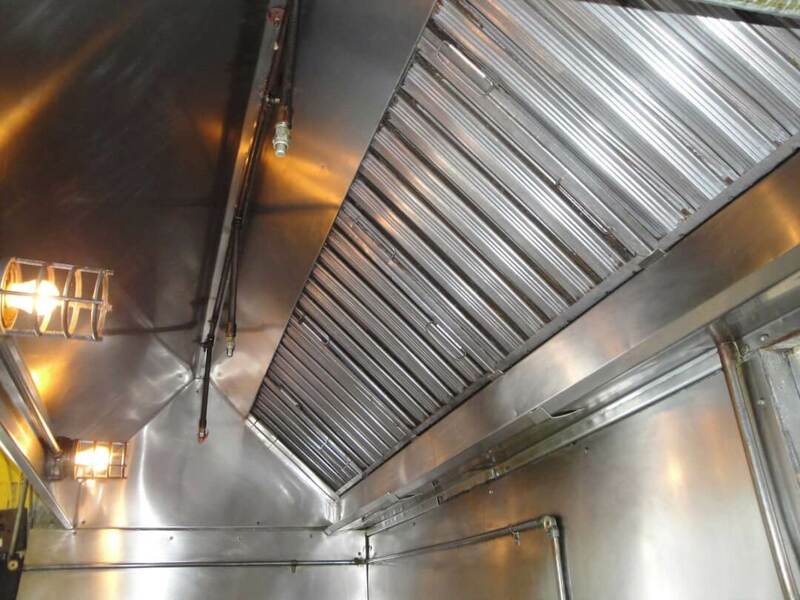 Starting with the exhaust hood, our team will inspect your system from fans to hinges. 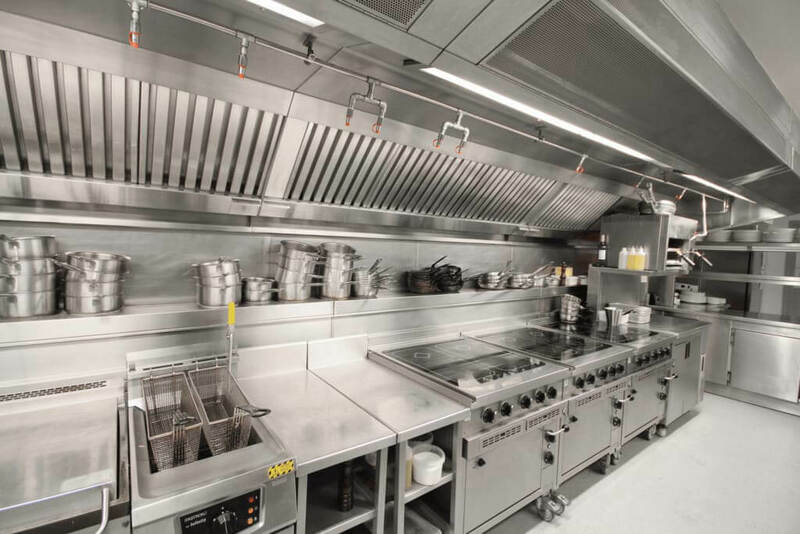 Removing grease build-up, repairing parts, and making your kitchen equipment work like new will reduce the risk of commercial kitchen fires and make sure your restaurant looks amazing. Dirty hood systems can be the source of a myriad of problems from fires to pests. So, Best Hood Cleaning works alongside your staff to not only make sure the entire kitchen is clean, but that your staff is prepared to keep it safe going forward. You will feel much better as you leave each day knowing that your kitchen is safe and your staff are prepared. To find out more about the best professional hood cleaning in San Francisco, be sure to send us a message or give us a call. We look forward to helping your restaurant achieve maximum cleanliness and safety. Our sister company is Grease Magic in Las Vegas. There are lots of real concerns when running a commercial kitchen, but when you have inspections from the health department and inspections from executives to deal with, it can be stressful. You are used to the day in and day out grind of being in a kitchen where things can get messy. However, there is an expectation for your kitchen to maintain a high level of cleanliness, regardless of how much chicken you may need to fry. But, appearance is not the only important factor. While grease and dirt accumulation is unappealing, it is also ultimately one of the most dangerous factors in your kitchen. Commercial kitchen fires are incredibly easy to start when there is excess grease and grime in your kitchen. 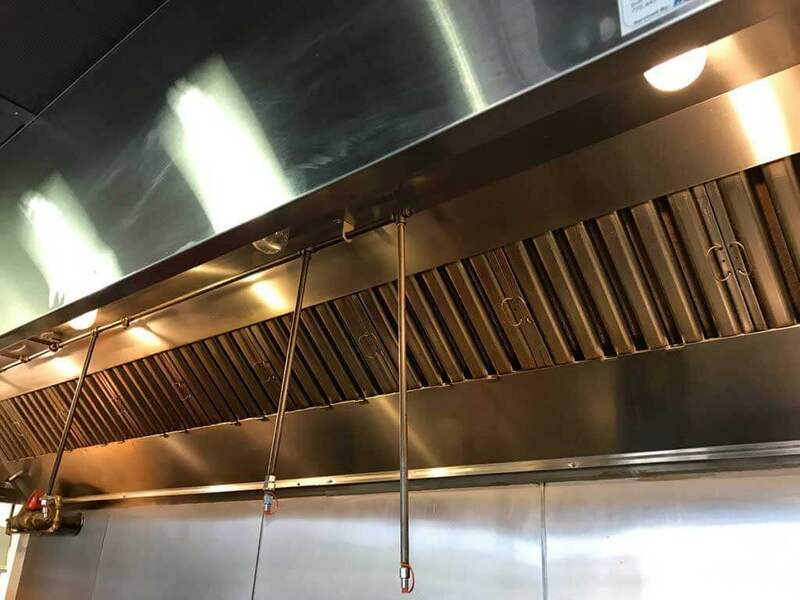 Your exhaust hood is one of the first lines of defense and that is why regular hood cleaning is a number one priority. One of our technology and training partners is Tampa Hood Cleaning. Check them out if you're in the Tampa Bay area and need a hood cleaning. If you think that your kitchen could use an inspection or feel your kitchen hood system is getting dirty, call Best Hood Cleaning in San Francisco. Our team will give you a full check-up and clean any parts of your system that need it, right away!